Tricot top with a lovely fabric from CHIARA FORTHI. 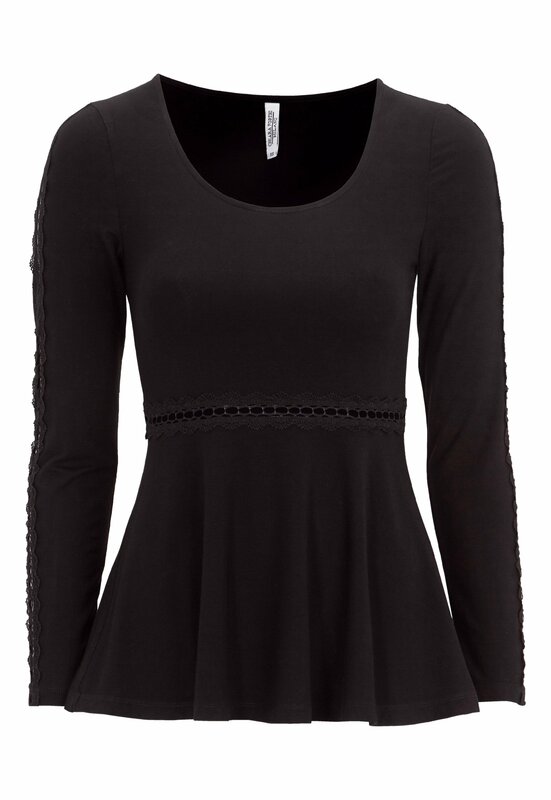 - The top has pretty lace details with small cut-outs that provide a special detail. Total length of the garment in size S: 63 cm.